Click here to access the webinar handout. This webinar is CE approved by CCHI for 1.25 instructional hours and by ATA for CEP. 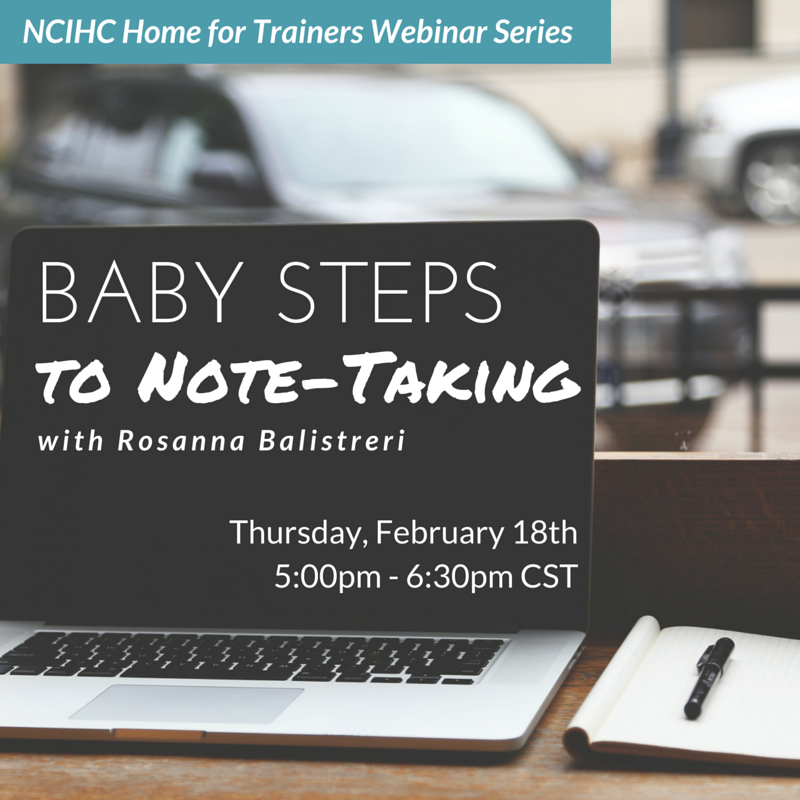 This webinar is designed to help trainers introduce note-taking as a cognitive skill for interpreters. The presentation will address pitfalls of note-taking when done incorrectly as well as the benefits of effective note-taking. It further introduces some ideas and step-by-step activities that trainers can use to help participants better develop note-taking skills. Rosanna Balistreri is a linguist fluent in Spanish, Italian and English. 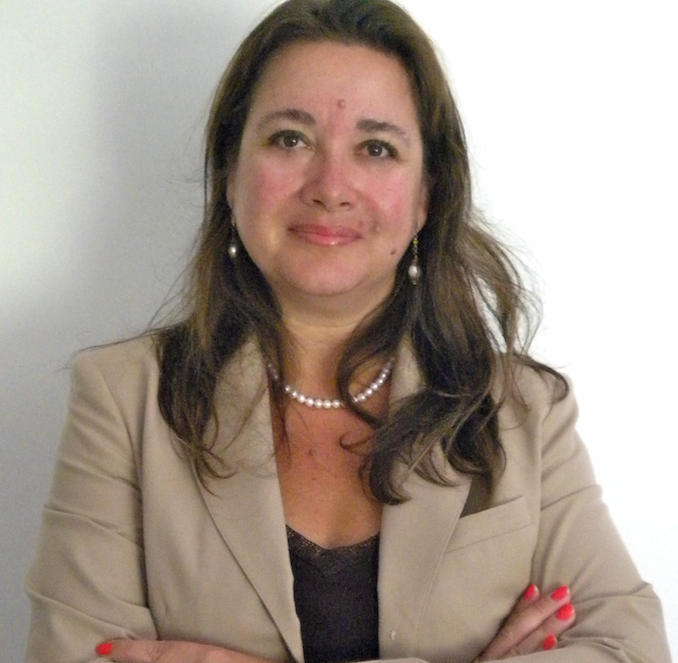 In 2010 and 2011, Rosanna served as President of the California Healthcare Interpreting Association. She has also served as Subject Matter Expert (SME) for the Certification Commission for Healthcare Interpreters and is presently Member of the National Council of Interpreters in Health Care (NCIHC) Standards and Training Committee and co-chairs the Language of Lesser Diffusion (LLD) Workgroup. Rosanna teaches Translation and Interpreting at Cal State University Fullerton and owns REACH-reaching diversity, a consulting agency for cultural & linguistic services geared exclusively toward healthcare.